MC Sports introduces youth to sports broadcasting! Check out local sports games, brought to you by our youth crew. 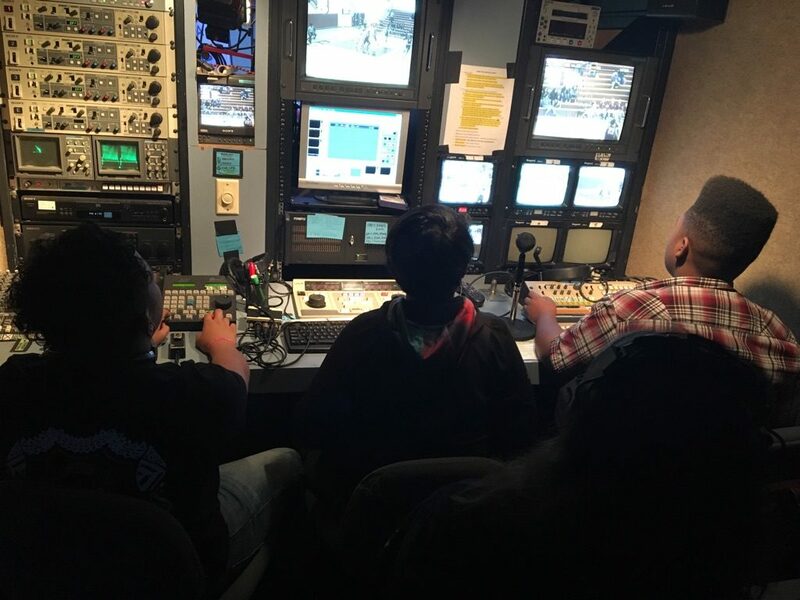 In our program, the kids learn directing, audio, graphics, camera, and commentating.